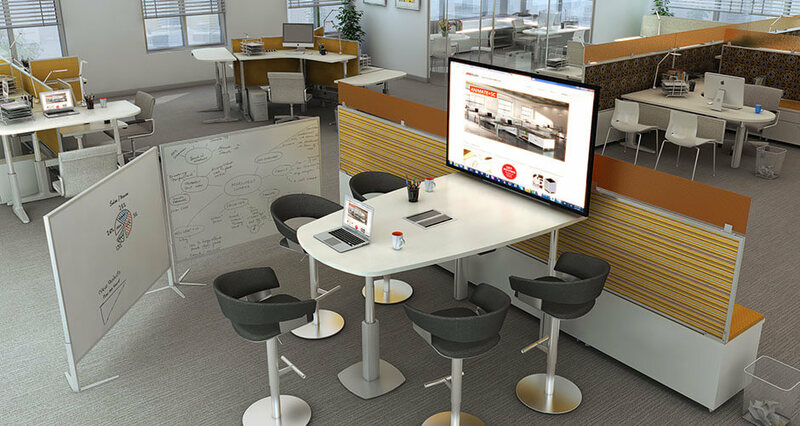 If you're looking for height adjustable furniture to fit any office concept, JRB Studio is sure to have the piece to complete your vision. 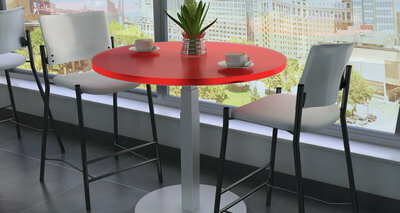 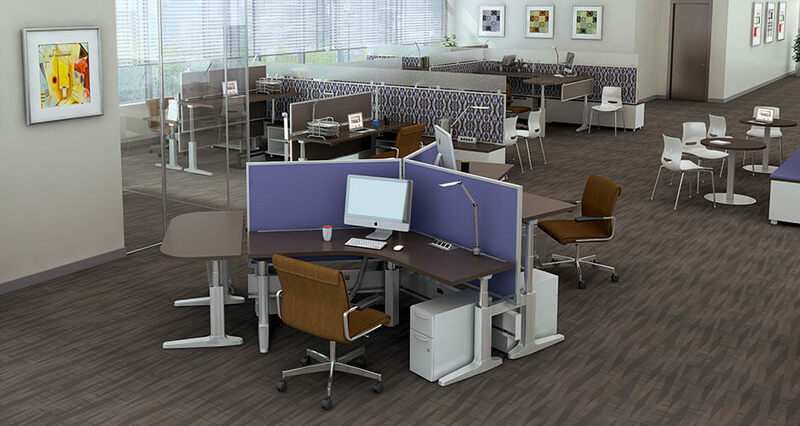 Design and manufacturing excellence make JRB Studio the leader in sit-to-stand office furniture. MediaShare is a unique sit-to-stand height-adjustable solution for creating collaborative and media-focused worksettings, integrating easy connections for digital devices, including both power and data ports. 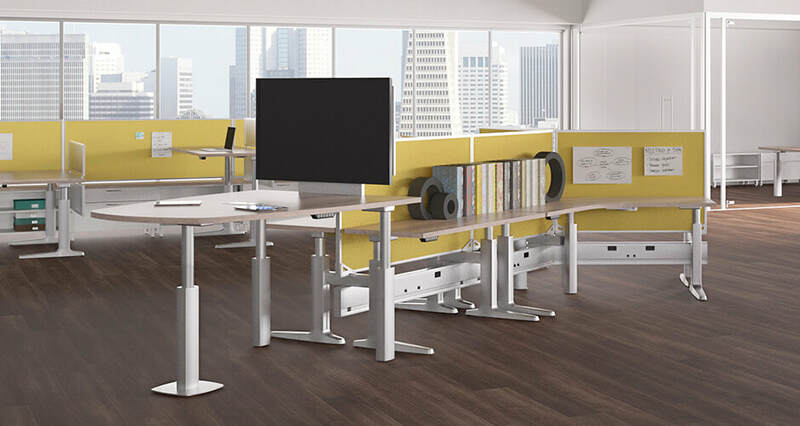 The Marker Collection from JRB Studio offers a distinctive portfolio of executive furniture that, for the first time, fully integrates sit-to-stand height adjustability with innovative management of power and data. 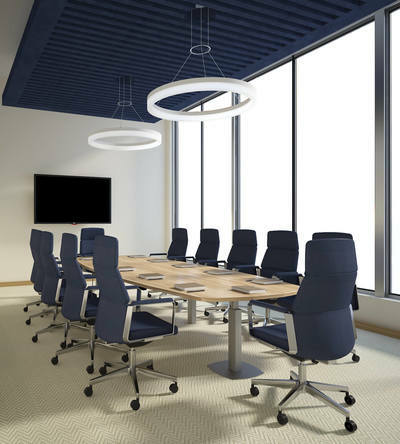 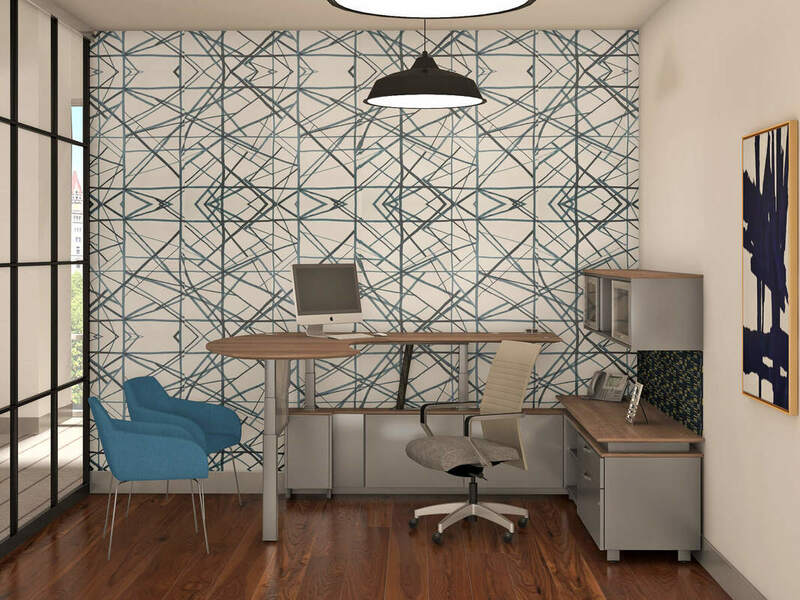 For today's emerging work styles and planning approaches, an open and flexible space offers enhanced agility as well as the potential for productive collaborations with sit-to-stand height adjustability. Discover how JRB Studio designs can add flexibility to your office. Give us a call to discuss your personalized vision.